Bramell, Party of Five: Have a Heart! 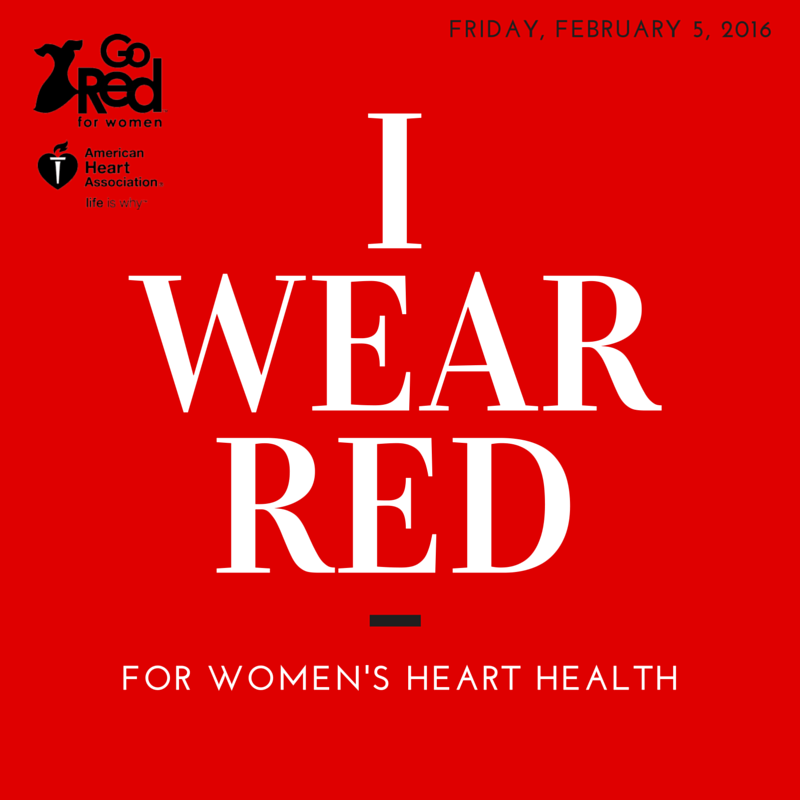 Go Red on Friday! I totally forgot to wear red yesterday. Don't know where my head was!! Tweeting.